Dewure High School will on October 22, 2016 hold a prize giving day for outstanding students who have performed well in various subject areas. 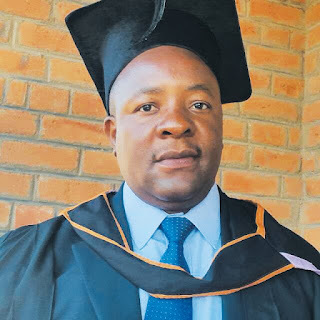 The prize giving ceremony will be graced by prominent land developer and Gutu born businessman, Felix Munyaradzi. Dewure High head, Samuel Mahwehwe said preparations are at an advanced stage and all was in place for the event. "We will be hosting our annual prize giving day on 22 October. There are various prizes up for grabs for pupils who will have excelled in various subject areas from form one to form six. "We also have a prize for the overall best pupil. "The prizes range from stationery to electronic devices which will help facilitate the learning process," said Mahwehwe. Mahwehwe said prize giving ceremonies are held to try and boost competition amongst pupils. "It is a good thing to reward hard work. A pupil will feel motivated to surpass all the expectations especially when they know there is a reward. There will be a lot of competition because everybody wants a reward.